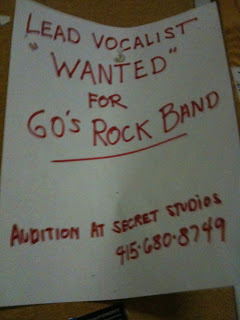 I think the band member who made this poster isn't really interested in divas, and thinks they can handle the singing. Thanks Dusty. 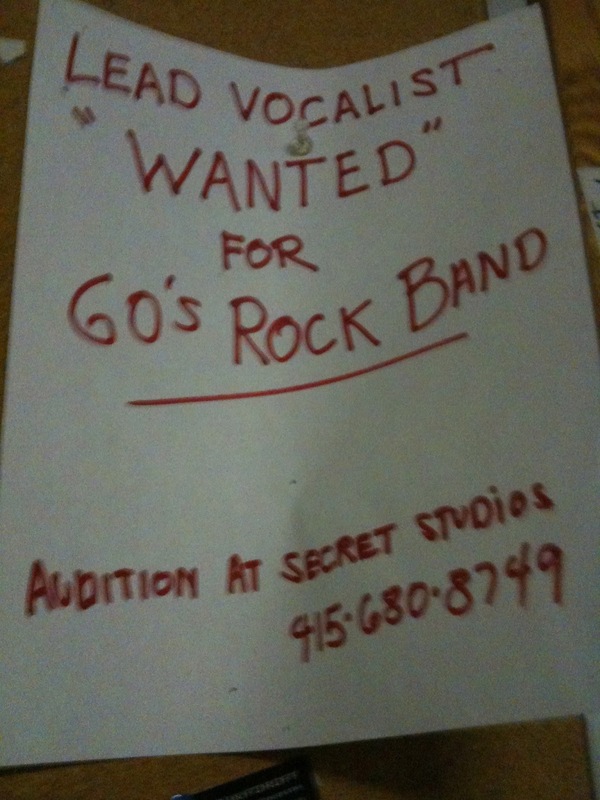 Probably why the audition is at Secret Studios. Some musicians and bandleaders really hated singers…Benny Goodman was one.